Vancouver producer Pat Lok teams up with taste making UK label Love & Other to bring a new original single “All In My Head.” Premiered on Entertainment Weekly and featuring the hypnotizing vocals of Desiree Dawson, “All In My Head” is a deep disco house groove that will have you looking forward to summer and warmer days. Pat happened upon Desiree Dawson last year when she was performing on the street in Vancouver and from there the collaboration was born. 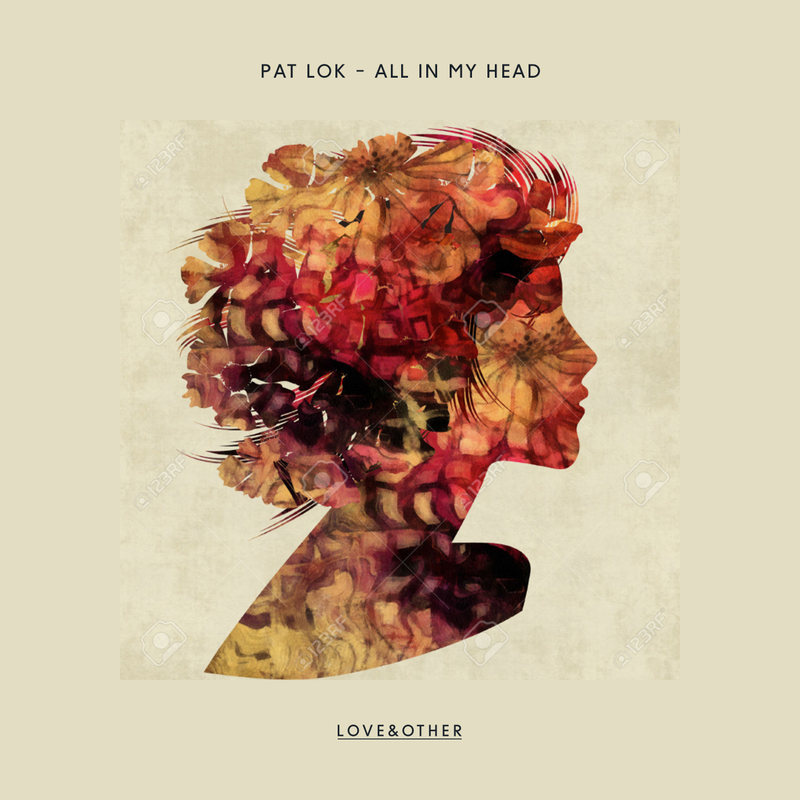 “All In My Head” is out on Love & Other next month on February 9th, and includes remixes from Australian band Gold Fields, rising South London duo Howson’s Groove, fellow Canadian producer Cyclist, and SYRE.